Hello my name is Parker! 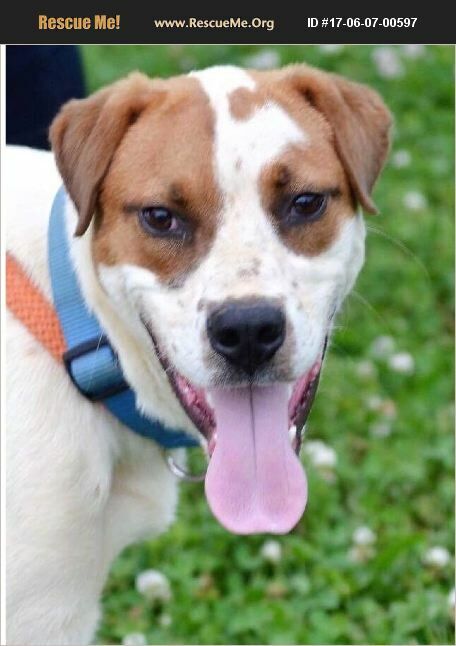 I am a 50lb male boxer mix. (Approx 10-12 months old) Someone dumped me out at a ball park and that's where I lived for three weeks. I slept under the concession stand but as soon as the first kid showed up I was out and ready to play! Kids are favorite thing in whole world. We would play ball, roll in the grass and eat hotdogs and nachos, it was awesome! But one day this nice lady came and told me I had to go with her. You see someone was going to call Animal Control to pick me up and I was not safe. I was sad because I loved my kids. So the nice lady saved me and took to my new foster moms house. She is sweet and loves me very much and I love her but she does not have little kids. I miss my kids. But that's ok because my mom promised me they would find me a perfect home with kids of my very own! I am neutered, microchipped, heartworm negative, on heartworm prevention and UTD on all my vaccines. I love other dogs and cats are ok! I would love to be part of your family!